Rock, metal, thrash, new music. Loud. Metal legends Judas Priest spoke to DPC about the 30th anniversary of the genre defining album âBritish Steelâ. As well as playing tracks from the album, Slayerâs Kerry King told us what Judas Priest means to him. Following the release of Slashâs solo album, DPC played Paradise City featuring Cypress Hill and the man himself explained why he chose to re-record the Guns Nâ Roses classic. 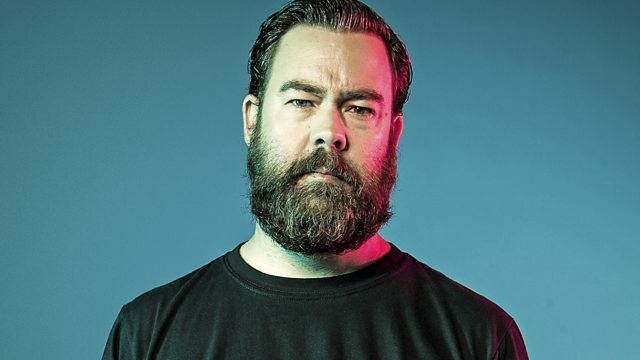 The Mauler was from the new Deftones album âDiamond Eyesâ and there was also new music from Limp Bizkit, The Xcerts plus the first UK radio play of Kornâs new single âOildaleâ. Daniel's Mauler of the week is 'Beauty School' by Deftones. DPC catches up with Judas Priest to celebrate the 30th anniversary of 'British Steel'. Slash explains why he chose to re-record 'Paradise City'.